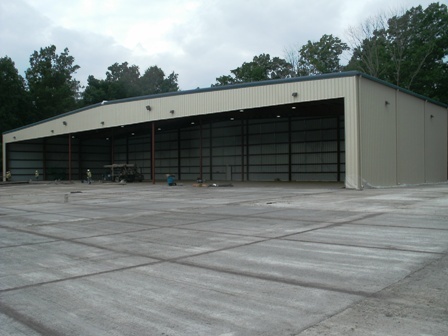 This large metal building and expansion of the storage yard greatly increases Capitol’s storage capacity at this location. The building is 16,300 square feet and includes lighting and an open front. It is intended to be used for drywall storage.